Blue Bloods season 9 episode 13 spoilers: Peter Hermann returns! For those of you out there who like seeing Peter Hermann on Blue Bloods, good news — the Younger star is back on February 1! For this episode entitled “Ripple Effect,” you’re going to see Jack come back into the world of the show as he’s hoping for a little bit of help from Erin. Recent Blue Bloods video! – Be sure to check out more discussion regarding the series in our latest video at the bottom of this article! 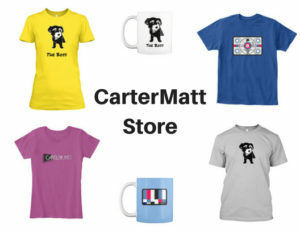 Meanwhile, remember to subscribe to CarterMatt on YouTube for some other news and check out our Blue Bloods playlist. “Ripple Effect” – A medium approaches Danny and Baez claiming to know what happened to a woman who was found dead of an apparent suicide. 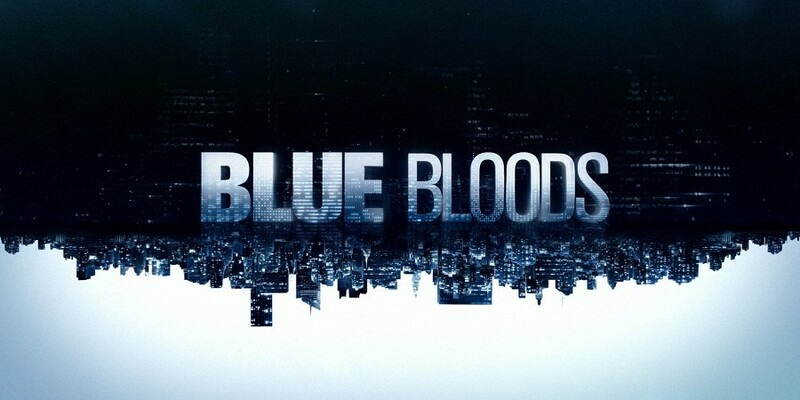 Also, Jamie and Eddie help a woman who bought cheap insulin online that nearly killed her son; Frank goes against the wishes of the archbishop to take down a man he believes is laundering money from a charity; and Erin’s ex-husband asks her for help with an assault and robbery case, on BLUE BLOODS, Friday, Feb. 1 (10:00-11:00 PM, ET/PT) on the CBS Television Network. There are a lot of familiar recurring players stopping by in this episode, including Hermann and Stacy Keach as the archbishop. Consider this Blue Bloods doing what they can in order to kick off the February sweeps period in style. There’s a lot going on here, and we do think the idea of Danny and Baez working with a medium is fascinating. These are two people who are not going to be especially interested in hearing this person out; yet, they may not have much of a choice if they want more information on the case. As for Jamie and Eddie’s story, it’s mostly interesting to learn that they are going to be working together in some capacity. We’ve certainly still had a chance to see a lot of them together this season, but not always in a work/collaborative capacity. Since Jamie is now a sergeant, it’s become a little bit more difficult to find ways to pair the two up out in the field. 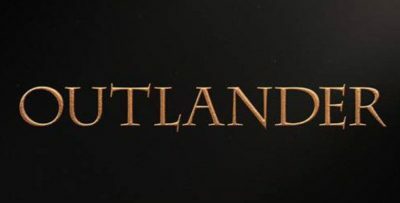 Also, there’s still no telling as to when their romantic relationship is going to be disclosed at work – that could drop at almost any time, but we are hoping that it’s from Jamie and Eddie and not because of them getting found out. Always better to just come clean and deal with the fall out (if there is one). The saddest thing about Blue Bloods season 9 episode 13 is simply going to be having to wait for it — after all, February 1 seems like a really long period of time to wait given that the show’s going to be off the air for a while now. Related – Check out our most-recent Blue Bloods episode review right now!